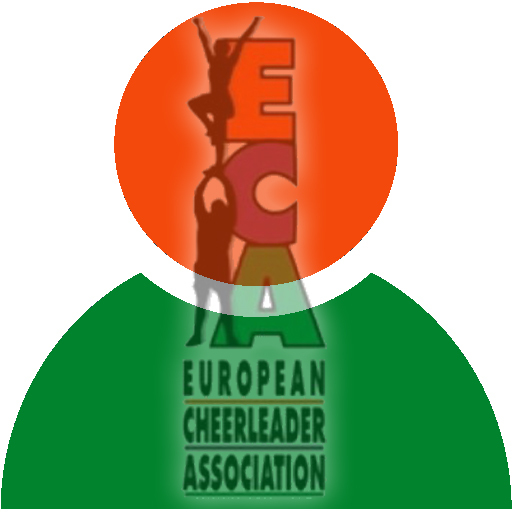 The ECA is a non-profit organisation which follows the guidelines of other non-profit sports organizations in Europe. 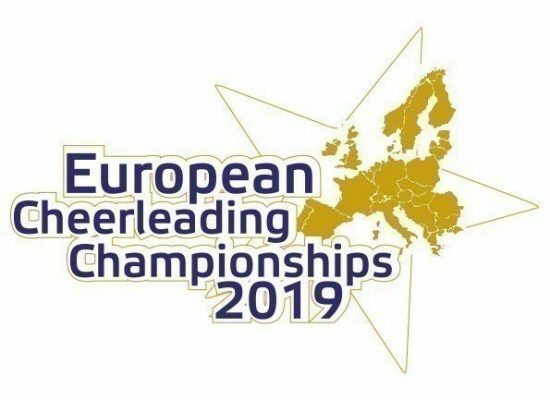 ECA wants to increase the level of recognition of cheerleading and cheerdanceby organizing cheerleading activities like camps, competitions and coaching. 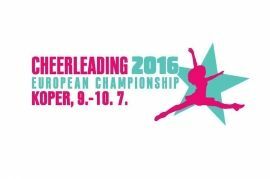 ECA organises the Official European Cheerleading Championships each year for Minis, Juniors, Seniors and Masters. 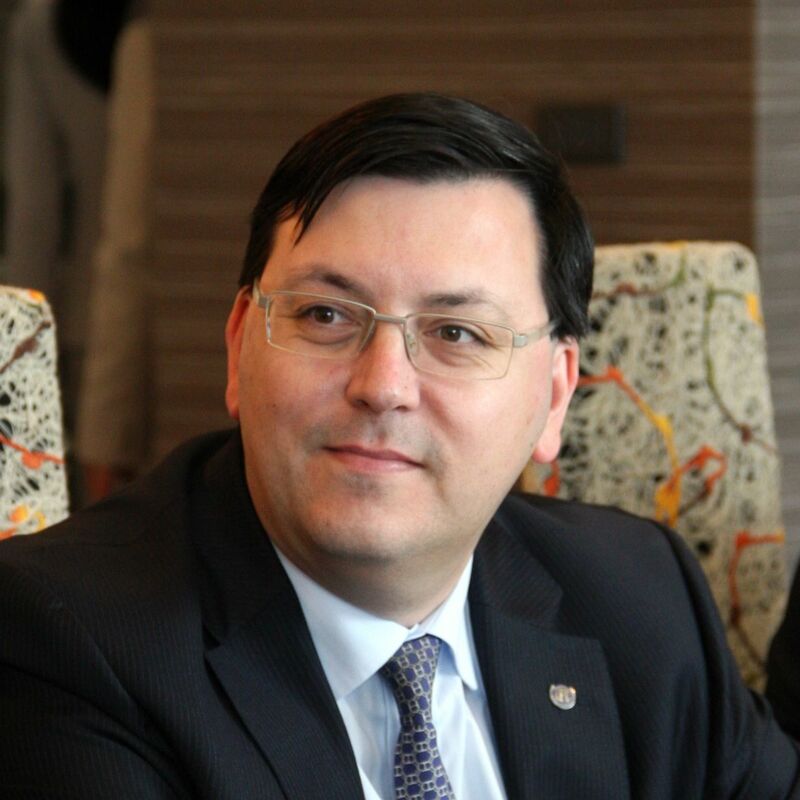 We want our members to compete on high level with teams all over europe to get better day by day. These data are only used for the newsletter.